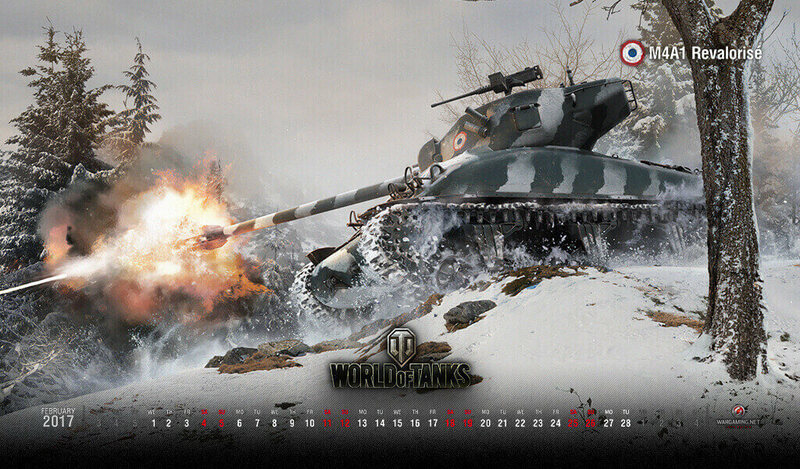 Let's have a look at our tank with a mixed heritage of American and French. Why is a Sherman under the French tech tree? In the 1950s, an assortment of M4 Shermans were sent to France. And the French began their plans to upgrade the vehicle with a focus on improving firepower. It never saw service, but still makes a great Medium Tank in-game.